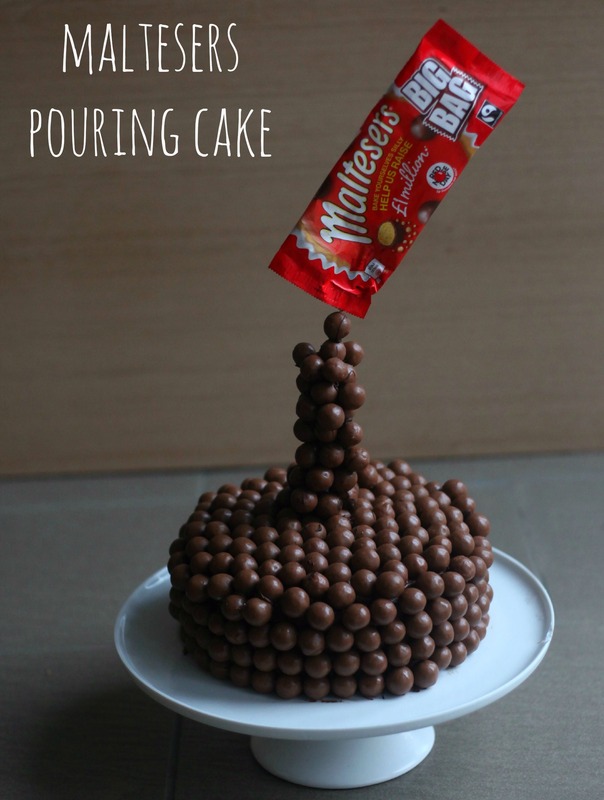 Making a Maltesers Pouring Cake is actually not as complicated as you might think. Plus the finished result certainly has a wow factor when you present it to friends and family. It has become a bit of a tradition now to make my OH a grand birthday cake each year. 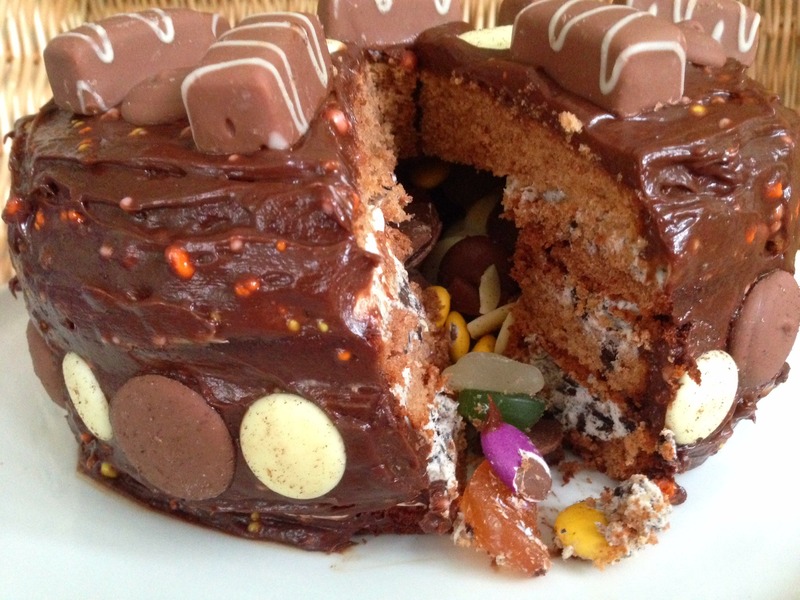 Previous years have seen me make him cakes using his favourite chocolates: a Ferrero Rocher cake and a Chocolate Orange one. It was my birthday a couple of week ago but I never actually made myself a birthday cake, so last weekend we had some friends over for a BBQ, which turned out to be an indoor affair due to the rain that decided to arrive not long before it started, and one of my friends also had a birthday a few days before mine, so I decided that this was the perfect excuse for me to make one for us to share and for our friends to help eat. 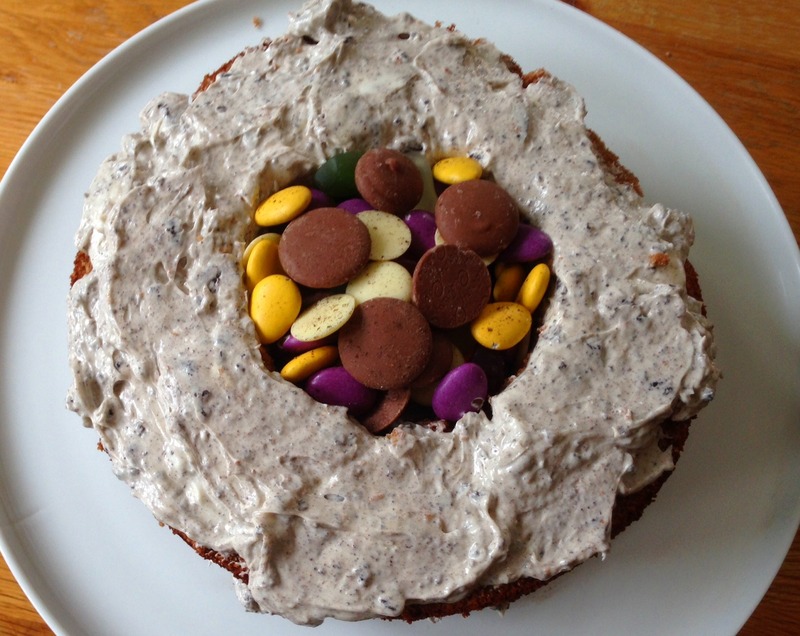 I opted to make a chocolate cake and decided to add a touch of the Cadbury’s #freethejoy to it by adding popping candy to the chooclate frosting, making an oreo vanilla buttercream for the inside and creating a hidden surprise element of a pinata middle using the Cadbury’s Marvellous Mix Up sweets and chocolates. a chocolate sponge cake, filled with an oreo vanilla buttercream and covered in a chocolate and popping candy frosting. 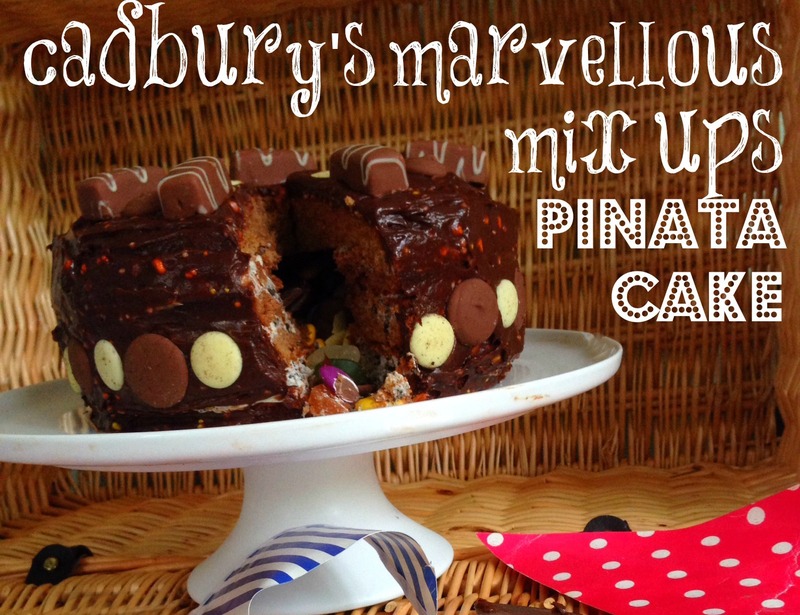 The cake contains a hidden surprise of Cadburys Marvellous Mix Up sweets - a pinata effect once the cake is cut open. Cut a hole in the two middle sponges - I used a large scone cutter - and remove the sponge disks (I ate mine but you might be abel to think of another use for them!). Simply place the vanilla buttercream into a mixing bowl and add 2 tbsp of the cream cheese and beat well. Then remove all the mini oreos from the marvellous mix up bags, and either bash them with a rolling pin or place them in the mixing bowl with the buttercream as I did, and I added it to my free standing mixer and beat it until the oreos crumbled, making a oreo buttercream. 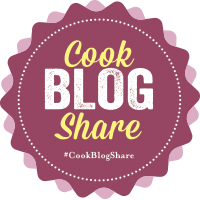 Add buttercream to the whole of the bottom layer sponge, then carefully add a sponge with the cut out , and carefully cover the outer ring with the buttercream, being careful not to add any in hole. 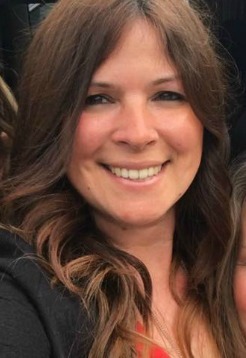 The repeat with the other middle layer. 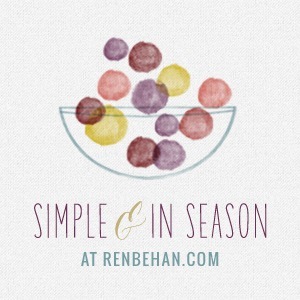 Place in the fridge until you are ready to serve and remove about 30 minutes before serving. This cake was definately a crowd pleaser and certainly had the wow! factor, which is exactly what I was out to achive. As my friends watched it being cut open to reveal the suprise marvellous mix ups centre, they were not expecting to see the sweets fall out to #freethejoy Nor were they expecting the oreo buttercream inside or the popping candy chocolate frosting on the outside. It was aruddy marvellous cake which not only looked great but tasted great too! A perfect belated birthday cake indeed! So if you were presented with bags of Cadbury’s Marvellous Mix Ups what would you create to #freethejoy? 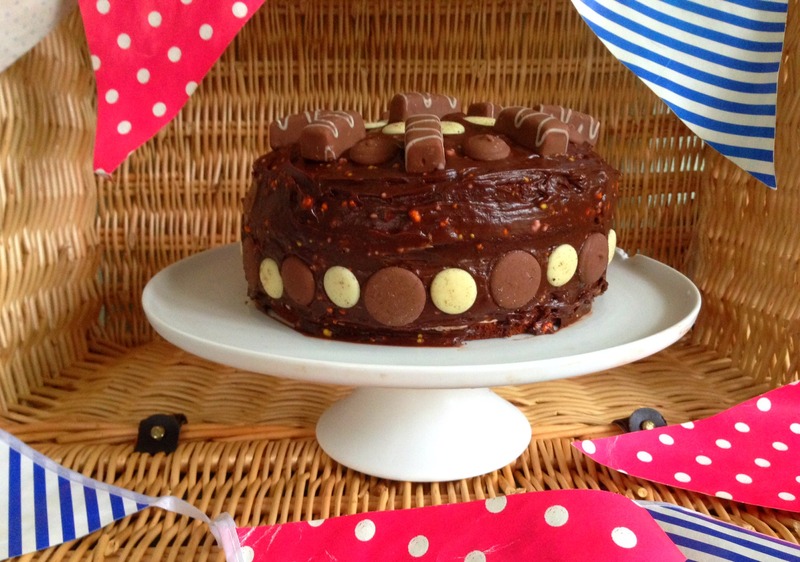 I made this cake but the team at Cadbury’s have been very creative and made some great works of chocolate and sweet art to make us smile and #freethejoy. One thing which is certain to make you smile and #freeyourjoy is a trip to Cadbury’s World – *this* is something that I have wanted to do for a very long time and while I know that it will not be exactly like Willy Wonka’s chocolate factory, a girl can dream and still get excited at the prospect of a visit! To win a Family Pass to Cadbury’s World all you need to do is reveal what chocolate creation you would design to #freethejoy. Please fill in the form below to enter and good luck. Closing date is Monday 21st July, 2014. 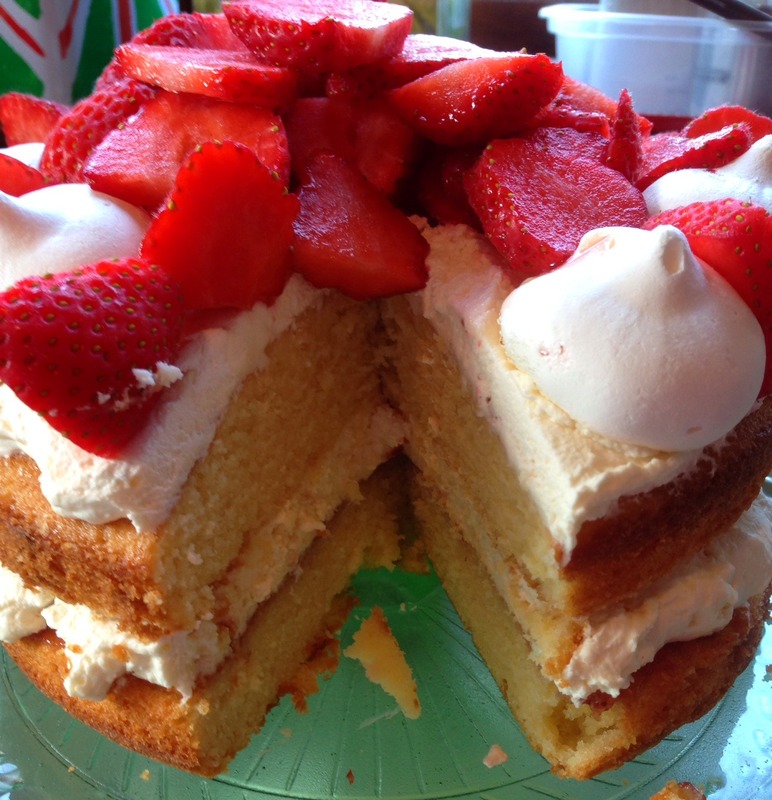 Following on from my Blackberry Eton Mess Cake I made a few weeks ago, which went down very well here with my family (and me! 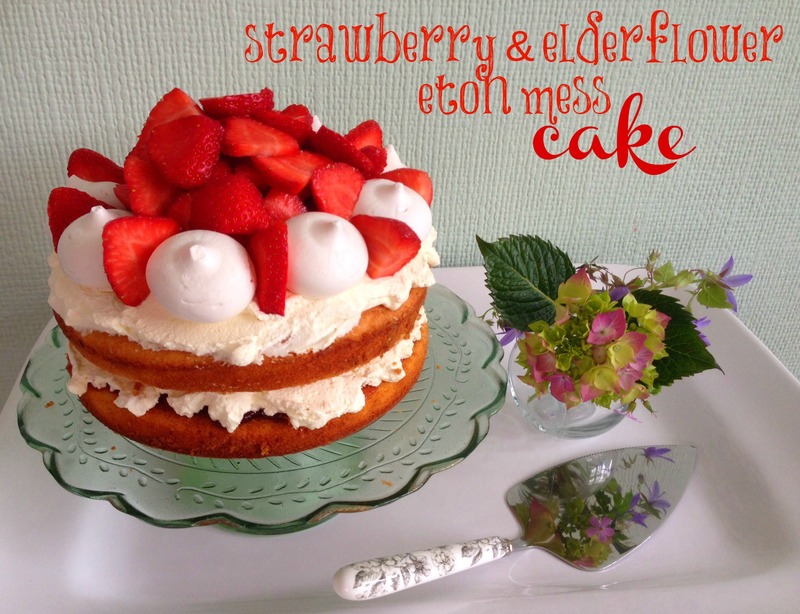 ), I decided to adapt my Strawberry and Elderflower Cream Cake recipe to add some meringues and came up with, funnily enough, a Strawberry & Elderflower Eton Mess Cake. 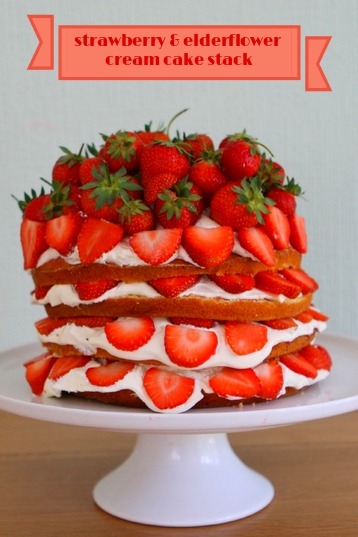 Not only does it look good, it tastes sooooooo good and with Wimbledon fever now hitting the UK, what an ideal cake to make to sit and eat while cheering on Andy Murray ! Take one of the sponges and place on a serving plate. 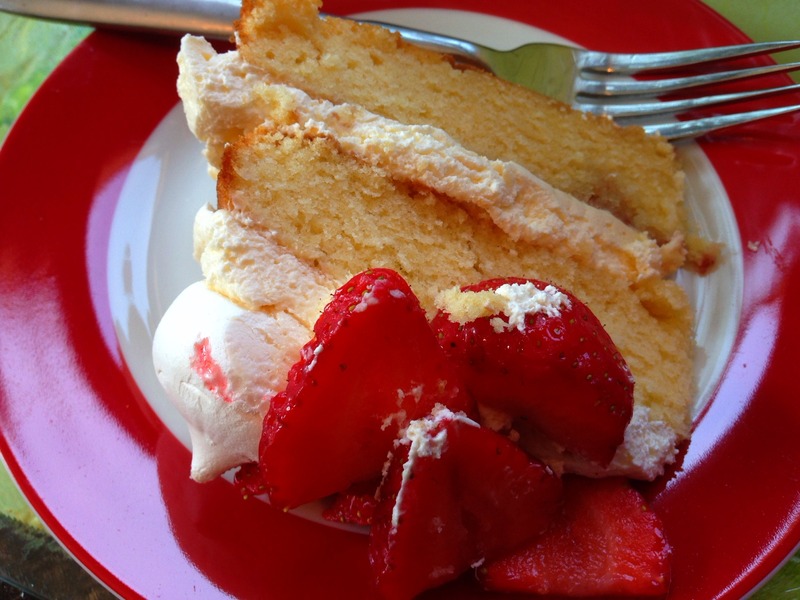 This cake is so light if a little naughty *ahem*!! 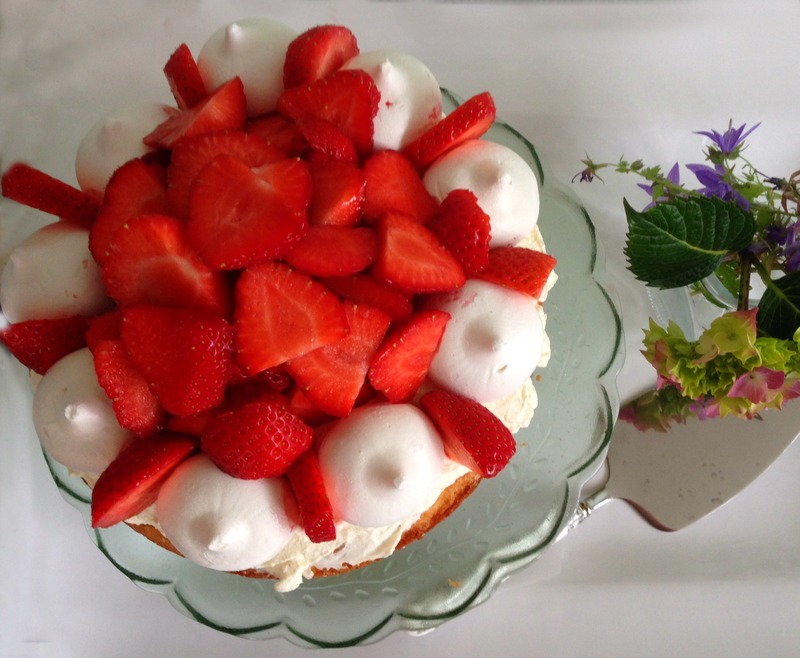 The elderflower cream goes so well with the strawberries and meringues. 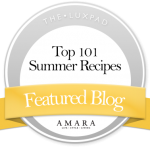 It is just perfcet for a hot summers day treat, and goes down very well whenever I serve it. 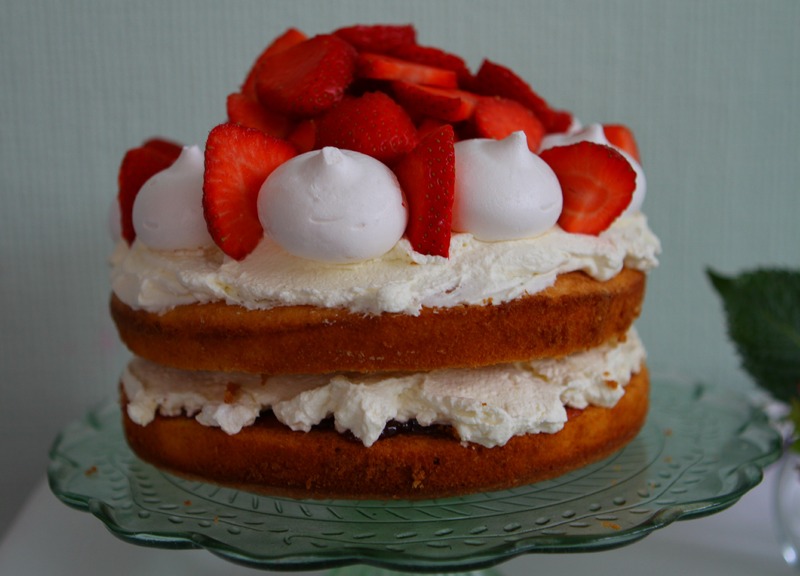 Of course you do not have to add the meringues, but I find they add a nice bit of texture to the soft sponge, fruit and cream. 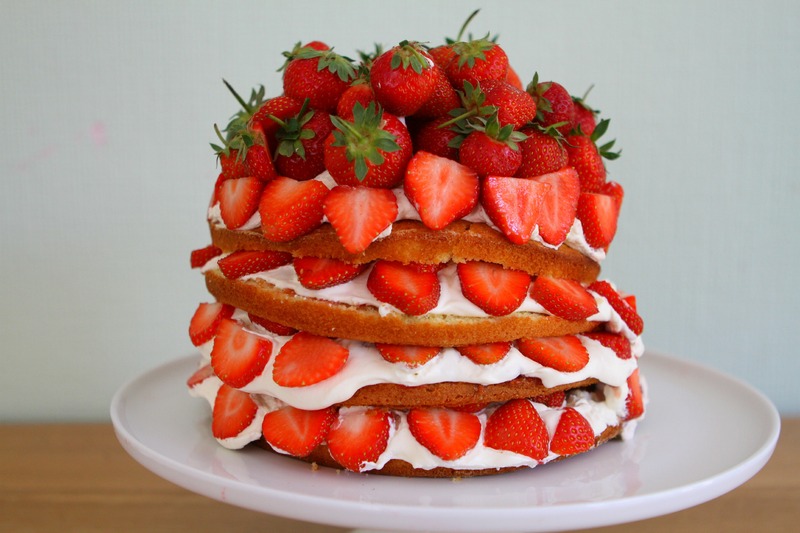 Make it while British strawberries are now in season and so sweet and juicy. I do not have any photos of the cake cut as it was done so several hours later and I felt a bit silly taking photos of a cut cake in front of people I did not know!! 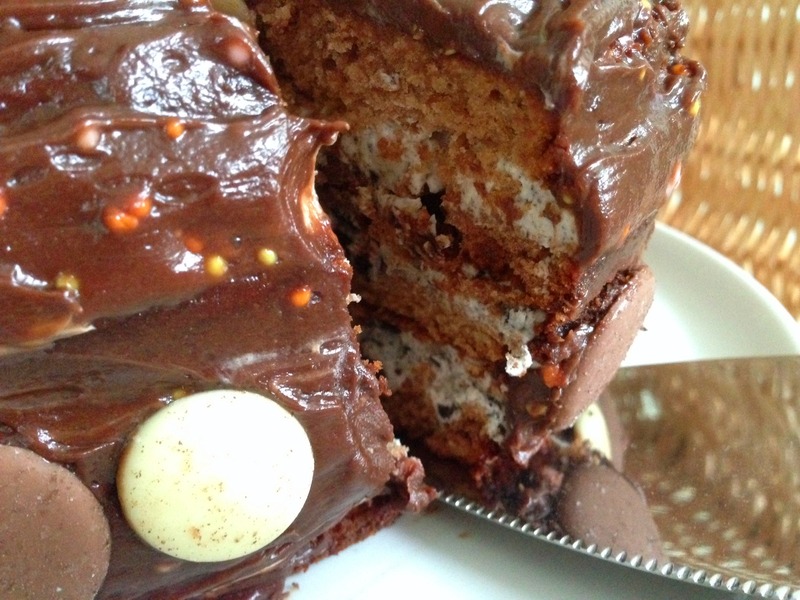 But it was very tasty and the sponges very light, despite the slightly lop sided finished cake! Great flavours for a summer cake.